German Brigante has been on our radar for a while, as we’ve fallen in love with his moody yet dancefloor friendly sound. Don’t let the name fool you though—his music sounds like he could be from Berlin but he’s based in Spain. After receiving a few demos it was hard to pick a favorite, so we signed a full EP, “Chronicles”. “Noose” is a monster with a rumbling low end bassline and the right touch of pads to keep it moving. 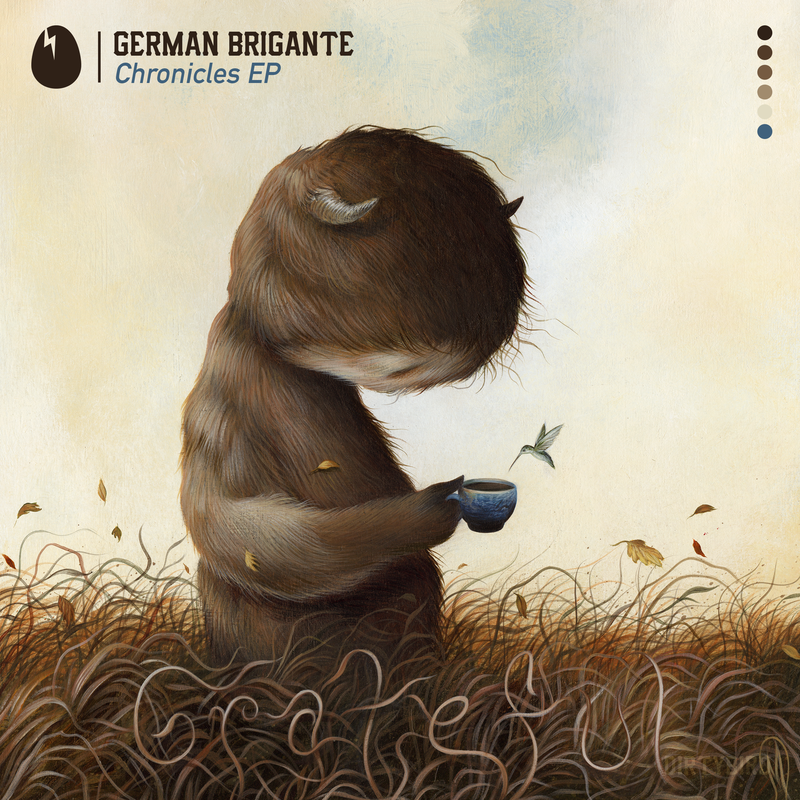 “The Brigante Chronicles” goes in a dark direction with a sustained bass that you can feel in your bones. He rounds it out with “Samoa”, which is a no frills bomb—jacking beats, rolling bass, and vocal bits that work anytime of the night. As if that wasn’t enough, we've also included the bonus track “Hey What’s Up" exclusively for our Birdfeed subscribers!